There are currently 25 users and 1704 guests online. 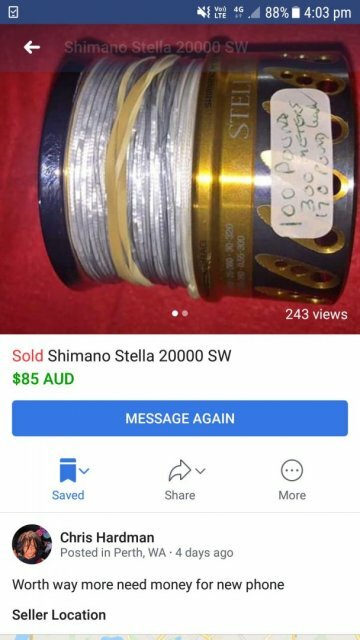 This seems to match the description of one of the stolen items in the post about the stolen gear. Would be well worth a visit and se if the person who put in the add has any more fishing gear for sale. Yeah looks a legit page. Yeah looks a legit page. Surely police can do something.